There is nothing more basic to the art of displaying merchandise than using tables. 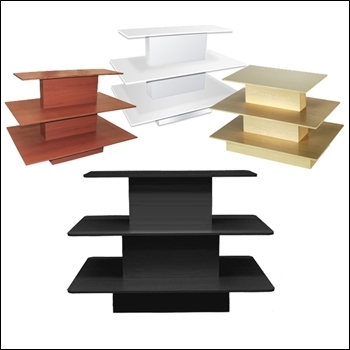 Red3 offers a wide range of quality retail display tables to choose from. Our table selection can handle a variety of merchandising goods or apparels from large to small that need simply a flat surface. 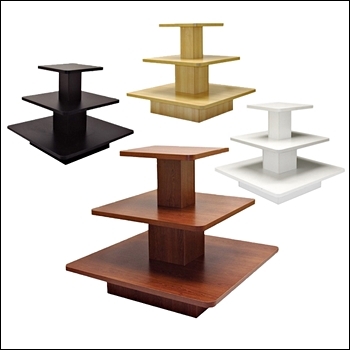 We also make custom tables so if you do not see what you are looking for, please give us a call.